It was quite a handsome crowd last night at 551 West and we truly appreciate you hanging out with us. 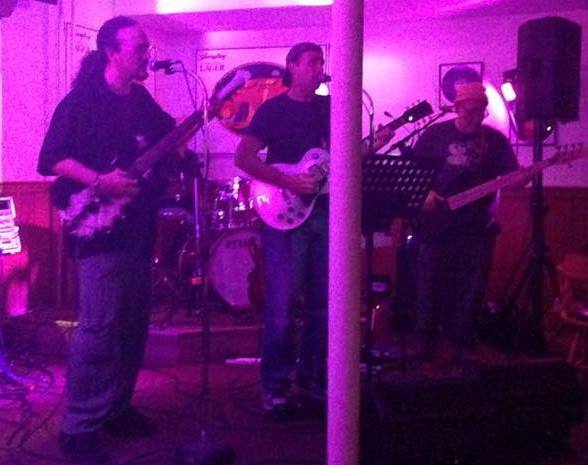 We had a great time…551 is an awesome venue (and very musician friendly). Thanks to Ryan for joining us on guitar during the 3rd set. Thanks again, everyone! We will be back at 551 West, Lancaster, on Friday, October 24, 2014.